Fernando Margarida, pictured at a recent seminar, has brought his MMA win tally to two last weekend. 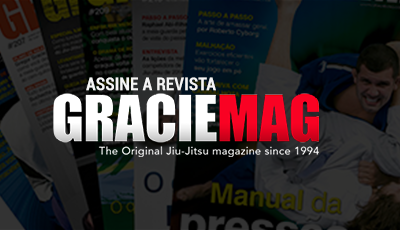 Photo by Mohamad Jehad/GRACIEMAG. The 2001 absolute world champion, Fernando “Margarida” Pontes was one of the stars adorning the card at Fair Fight, an MMA event held last Sunday, Dec. 16, in the Via Funchal neighborhood of Brazilian metropolis São Paulo. Margarida, who to this day holds the record for being the youngest absolute world champion (21), didn’t want to hear about leaving the fight in the judges’ hands and pounced on his Paraguayan opponent Edgar “Ryuk” Dayan. 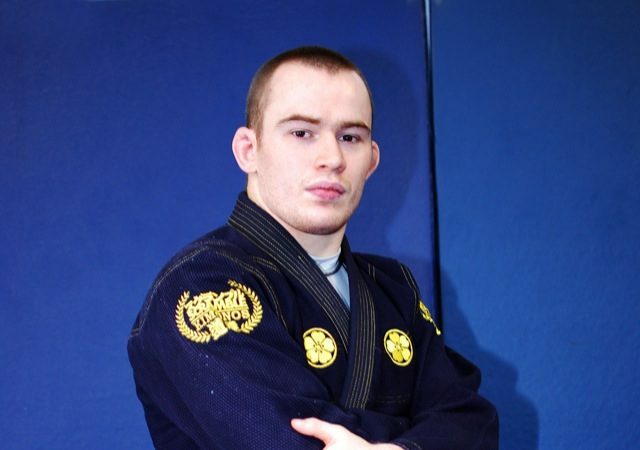 The black belt started out by throwing solid combinations on his feet in the first round. He took Ryuk down, but his opponent got right up. After throwing another good combination, though, Margarida dropped his foe with a punch and followed up with a flurry before the referee brought a halt to the action at 2:23 of the first round. The event also marked the MMA debut of Bruno Scornavacca, a member of the band KLB. The singer displayed solid Jiu-Jitsu skills in tapping out his opponent, Diego Ramones, with a rear-naked choke two minutes into the second frame of the evening’s main event.